Alex Fenkell and Jordan Katzman. Above: Alex Fenkell and Jordan Katzman. From basement brainstorm to multi-million-dollar business. The late Morrie Fenkell was described by Rabbi Levi Shemtov of Friendship Circle as an unforgettable man. The philanthropist and former chairman of Liberty State Bank & Trust was said to consider himself the most blessed and lucky man in the world, whether with family or standing in Rome, participating in an audience directly in front of Pope John Paul II. His legacy of devotion, selflessness and charity is not lost on his grandson, Alex Fenkell, who has had moments the past few years that have, too, been considered unforgettable, including a business he co-founded with his childhood friend Jordan Katzman being featured in Inc.’s 30 under 30 list and profiled in Forbes, valued at higher than $500 million at its most recently reported funding round in 2017 and even being included in the Grammy swag bag. The business with such meteoric growth was incubated just five years ago in Jordan’s mother Nancy Katzman’s Franklin basement. The business, SmileDirectClub (SDC), began in 2014 when Fenkell and Katzman started a company to sell teeth aligners directly to patients. 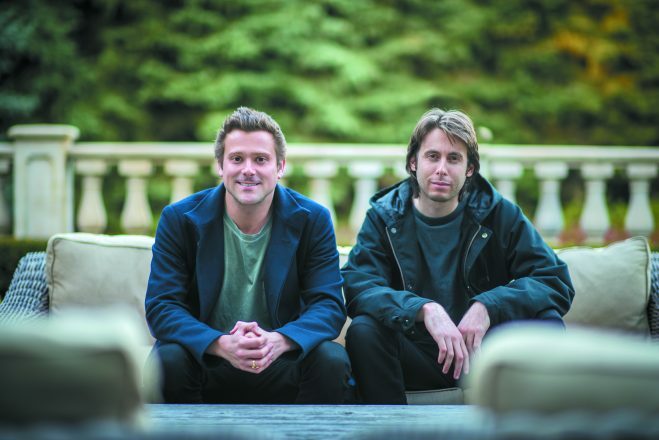 In their words, the vision was to “democratize orthodontics.” The co-founders noticed how whitening products available via mainstream retail products significantly lowered the costs of expensive whitening treatments and believed more consumer-focused and cost-efficient solutions could be offered to customers desiring straighter teeth. To understand the scale of the business, several metrics stand out. SmileDirectClub has around 2,400 employees, hundreds of thousands of customers, 70 retail locations spread throughout 30 states and plans to have 150 open by the end of 2018. Currently, of the hundreds of thousands of individuals who have undergone doctor-directed, at-home aligner therapy in the U.S., SmileDirectClub holds more than 90 percent share of that market. The company views its addressable market at nearly 75-100 million Americans. The company’s Facebook page has more than a quarter-million likes. The Glassdoor “company review” website lists more than 200 open positions for the business, which is now headquartered in Nashville, Tenn. And if you use Instagram, browse Facebook or have watched television over the last year (SmileDirectClub is one of the most prominent advertisers on both MSNBC and FOX), it’s quite likely you’ve seen their colorful advertisements on a screen near you. 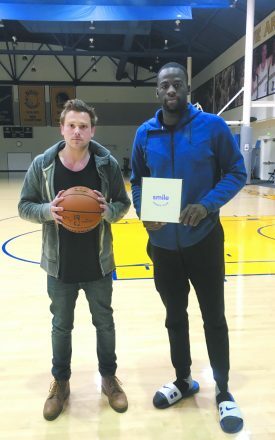 One recent national commercial, which often includes testimonials from young adults, showcases NBA champion athlete Michigan-native Draymond Green, a good friend of co-founder Fenkell and an early investor in the business. The business is also expanding on the international front, with a growing number of employees based in Costa Rica. “From the Central Government, we are very happy to know that SmileDirect is betting on Costa Rica, with plans as ambitious as tripling its current payroll of 160 workers,” Alexander Mora, foreign trade minister, said in a press release. 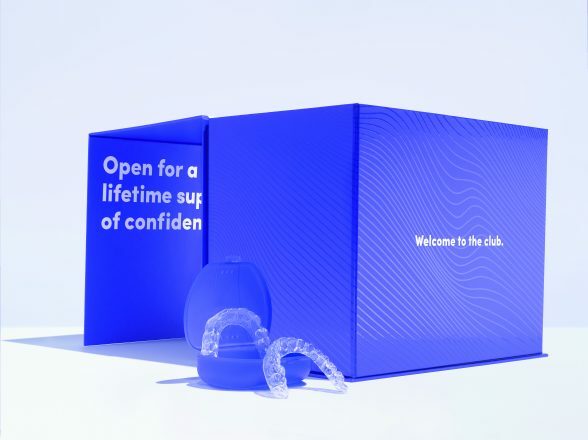 SmileDirectClub, originally called Smile Care Club, focuses on a three-step process for patients to improve their teeth alignment without in-person visits. 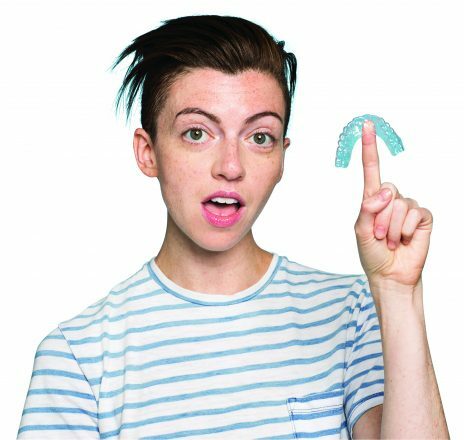 While “invisible aligners” have been available for many years, this business model added a direct-to-consumer structure to the mix. Fenkell and Katzman view their business as being in the “doctor-directed, at-home aligner therapy market,” where they connect potential customers to a “digital” network that includes 225 affiliated state-licensed dentists and orthodontists. These physicians, on a remote basis, “oversee customer treatment plans from impressions made with at-home kits or from a digital scan” from one of the company’s dozens of SmileShops, including ones in Farmington Hills and Rochester Hills. “The early success we’ve seen with SDC is a product of our hard work, a skill that was instilled in both Alex and me from an early age through the influence of our families and many individuals throughout our communities, as well as the hard work and influence of the team at Camelot Venture Group,” says Katzman, who attended Groves and Michigan State University. Fenkell went to Cranbrook and attended the University of Colorado. Farmington Hills-based Camelot Venture Group has played a pivotal part in the company’s success. Jordan’s father, David Katzman, is CEO and chairman of the business that showcases itself as the largest shareholder and the managing member of the SmileDirectClub LLC. Previous investments of the Camelot Venture Group team include Quicken Loans and 1-800-Contacts. 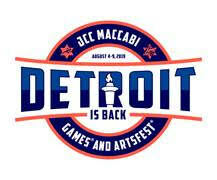 Fenkell and Katzman met at age 13 at Camp Tanuga, 40 miles northeast of Traverse City. “Jordan is an absolute visionary and his grasp of cutting-edge technology is, I believe, what keeps SmileDirectClub ahead of the game,” Fenkell said of his friend. “For example, Jordan is responsible for many of the innovations SDC has seen in our short history, from finding the best and most technologically advanced digital scanners we use in our SmileShops to leading the charge on SDC adopting 3D-printing for the manufacturing of our aligners. Entrepreneurship has been a passion of Katzman’s for years, including a 2006 business started during his years as a Groves student called Purple Gang Clothing. Rabbi Shemtov’s friendship with Alex’s family goes back 20 years. He met Alex when Alex was a young child through his friendship with a close friend, his unforgettable grandfather, Morrie Fenkell of blessed memory. “I always saw Alex as a warm and very sensitive person. I know that Alex is deeply moved by the positive effects that he is having on people’s lives,” Shemtov says. Alex’s sister Jane Fenkell Kushner said her brother has always been driven to pursue his passions, whether it’s music, a sports team he was involved with growing up or becoming a top-level sommelier, going to Ohio to become certified. “When he gets his mind set on something, he will go as far as needed to make sure he’ll be successful,” she says. He has a strong allegiance to the Detroit community through school, camp and religious affiliations, and Jane mentioned their mother, Karen, as a wonderful lifelong supporter of both of her children. Fenkell studies on a regular basis with Shemtov’s son, Laibel, and they share a unique respect and connection. Rabbi Yisrael Pinson, too, has known Alex for more than a decade, since his teenage years, through his father’s illness and passing. He has watched the tremendous hours and commitment that have been dedicated to this endeavor. 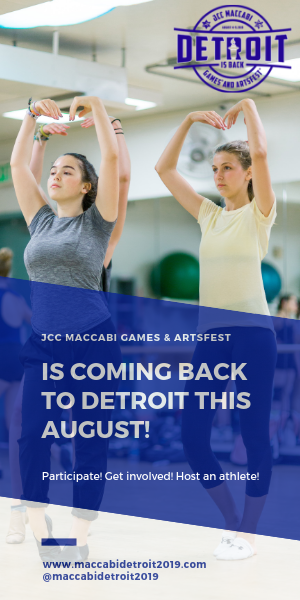 After much concentrated effort, “seeing the fruits of his success is a tremendous joy and brings out great nachas,” says Pinson of Chabad of Greater Downtown Detroit. Jake Cohen, venture capital investor and partner at Detroit Venture Partners, has watched the SmileDirectClub journey from its earliest of days. ← Modesty Makes A S-P-L-A-S-H!